What is Parsley Root Herb? 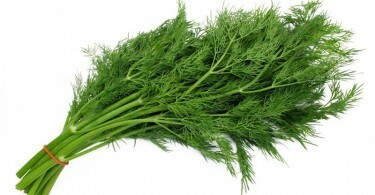 Parsley is a family member of the carrot family which includes celery, fennel, anise and dill. 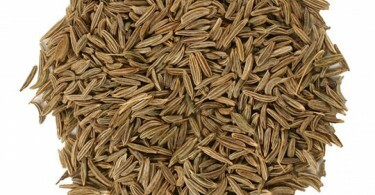 Parsley root herb plant is light beige, shaped like a carrot, but slender like a parsnip. 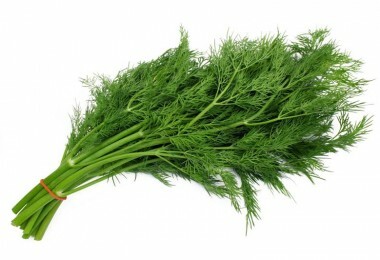 The flavor is also as a taste between celery and carrots with a little parsley for leaf and turnip. Parsley root has a more delicate, sweeter and have more herbal taste than a parsnip. This healing herb is mostly eaten cooked but it can be served raw, and varieties of parsley root with large fleshy tap roots are used for cooking in Central and Eastern Europe. Parsley roots that can be sliced or cubed and prepared as a cooked vegetable in the same way like carrots, celery roots, parsnips and turnips. The roots become tender for about five minutes, but the flavor will not reduced by lengthy cooking. 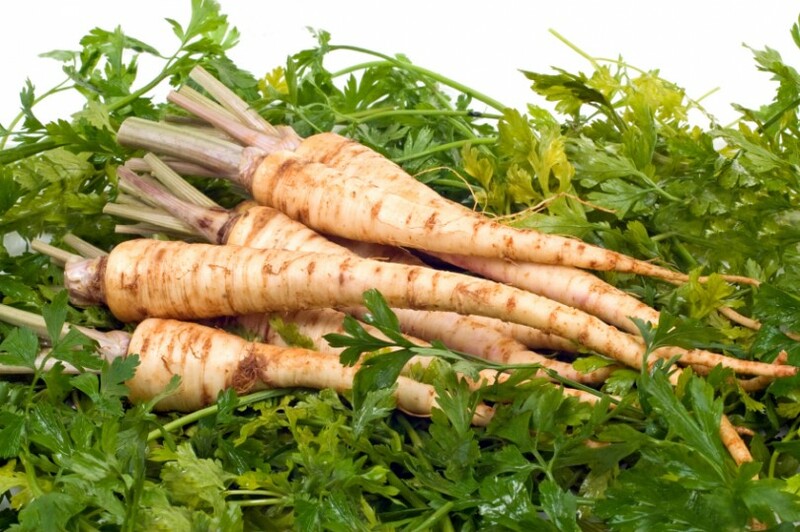 Use parsley root in soups or stews, can combined with carrots, potatoes, turnips, onions or meat. 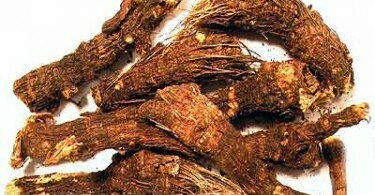 Parsley root which include to control cancer, diabetes, and also rheumatoid arthritis, with help to prevent osteoporosis. 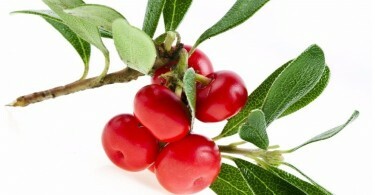 It also acts as a pain reliever with anti-inflammatory properties. 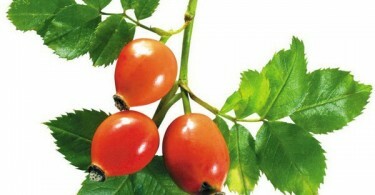 It provides relief from gastrointestinal issues like as indigestion, stomach cramps, bloating, and nausea, while helping to strengthen the immune system. 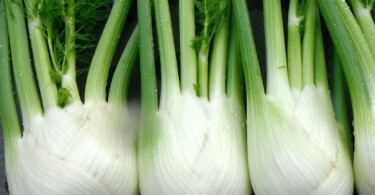 Parsley root has particularly effective against rheumatoid arthritis. 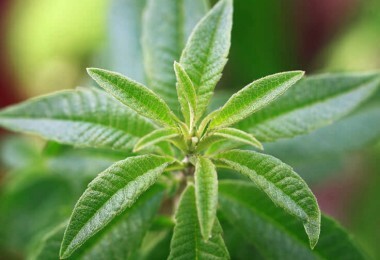 Compounds such as vitamin C and beta-carotene found in the herb possess have anti-inflammatory properties which can help to controlling arthritis. Consuming that it regularly is also believed to speed up the process of uric acid removal, which has been linked to symptoms of arthritis. A preliminary investigation shows that into the myristicin compound have revealed that it has anti-carcinogenic properties. 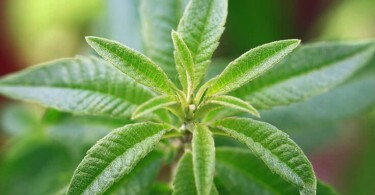 Myristicin extract which is from the herb that was only tested on rats and also on human application of these compound still remains to be seen. A preliminary study shows that parsley displayed anti-inflammatory and anti-hepatotoxicity properties. The anti-inflammatory properties which helps you to reduce internal inflammations, while the anti-hepatotoxic properties will help to cleanse the liver. 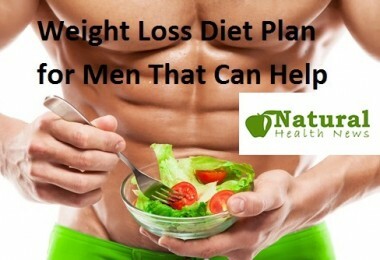 Parsley root is effective in cases of osteoporosis and also is helpful in maintaining bone health. Osteoporosis which occurs due to depleted levels of calcium in bones and also due to lack of an amino acid which is called homocysteine. 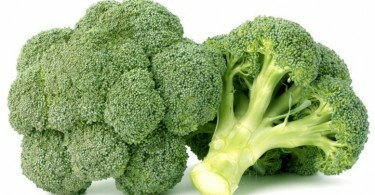 This amino acid can be broke down by the intake of folic acid. Parsley root which has been used as a diuretic that helps to controlling many various diseases like as kidney stones, urinary tract infections, and gallbladder stones. The vitamins, minerals, and antioxidants which is found in parsley and it is helpful for strengthening immunity. 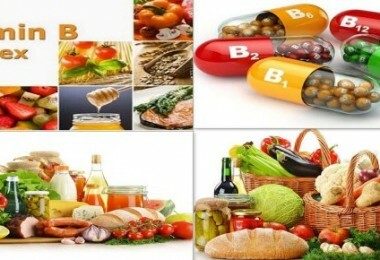 Vitamins such as vitamin C, vitamin A, vitamin K, folate, and niacin each act on different aspects of the immune system. Parsley root is an all-natural and safe plant which can include in your diet in order to act as a free radical scavenger, heart protector, brain protector, ant diabetic, antibacterial, antifungal prosperities and even a digestion soother for its ability and to help regulate bowel movements and decrease bloating.